Disclosure: Sponsored by Mirum Shopper, all opinions are my own. Thank you for supporting the brands that support this site! Hey basketball fans — how are your brackets looking after this weekend?!? My guess is PDB aka pretty darn busted… This weekend was pure craziness! No Big Deal. While you may not be winning the office pool this year, you can still save big on your favorite Unilever personal care products at Target! 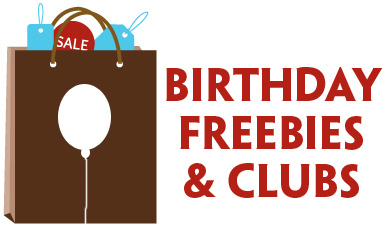 Get a $5 Gift Card at Target! 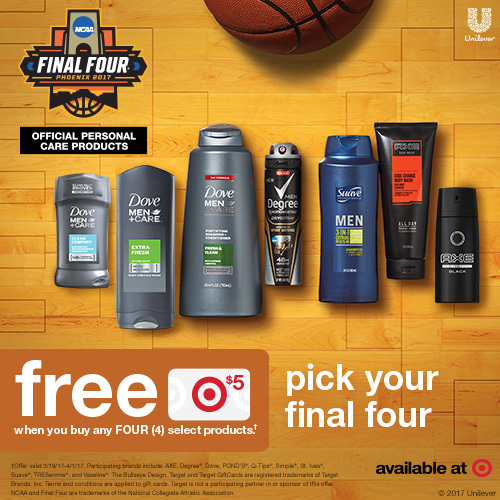 Unilever is the official men’s personal care product line of the NCAA, and right now you can get a free $5 Target gift card when you buy any four select Unilever products. 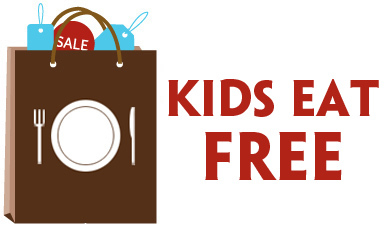 Plus, this offer is valid on other great brands from Unilever, like Dove, Tresemme and St. Ives, so it’s the perfect time to pick up personal care products for the whole family! So get to Target today to get your gift card — and let me know which products are in your Final Four lineup with #GameTimeGrooming!